It’s a trip to the county fair. 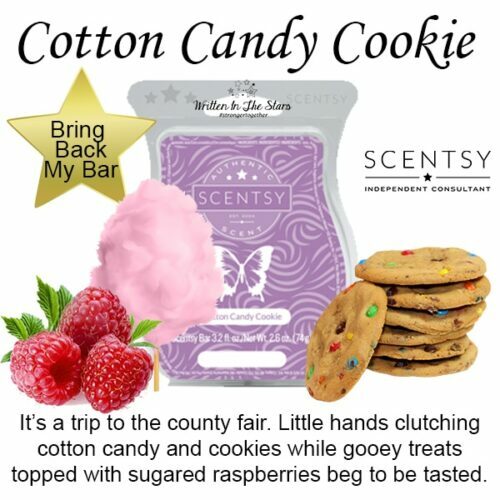 Little hands clutching cotton candy and cookies while gooey treats topped with sugared raspberries beg to be tasted. 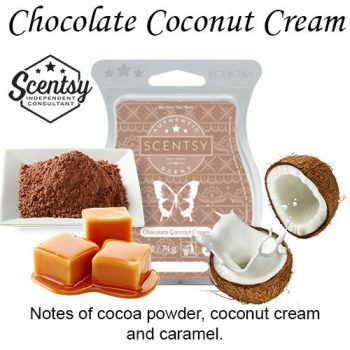 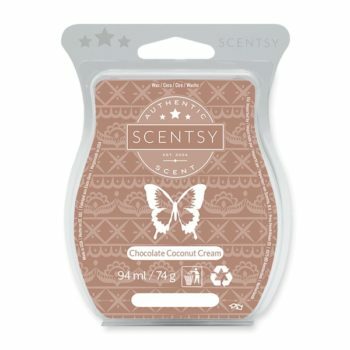 Notes of cocoa powder, coconut cream and caramel. 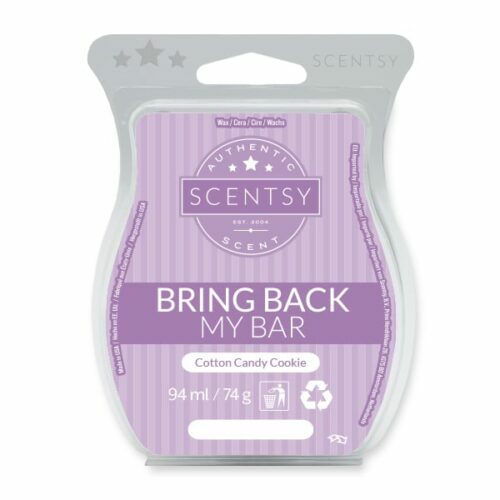 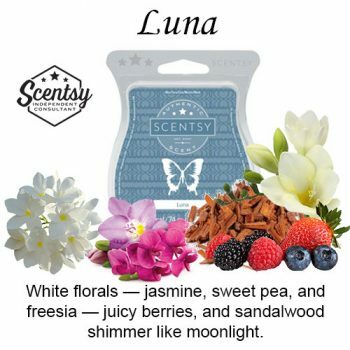 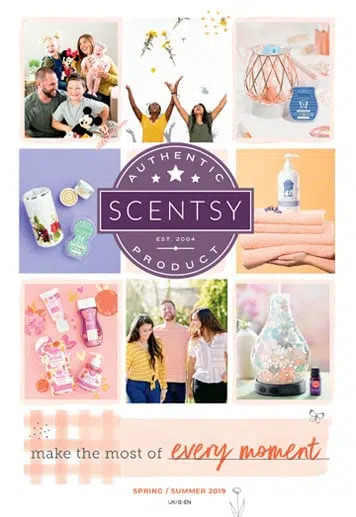 White florals — jasmine, sweet pea, and freesia — juicy berries, and sandalwood shimmer like moonlight. 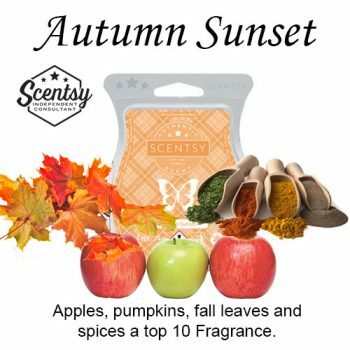 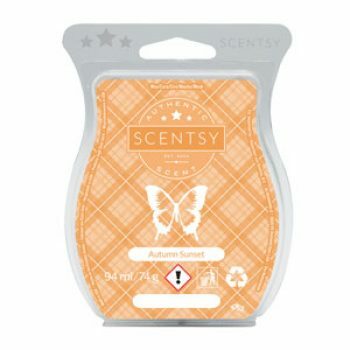 Apples, pumpkins, fall leaves and spices a top 10 Fragrance.